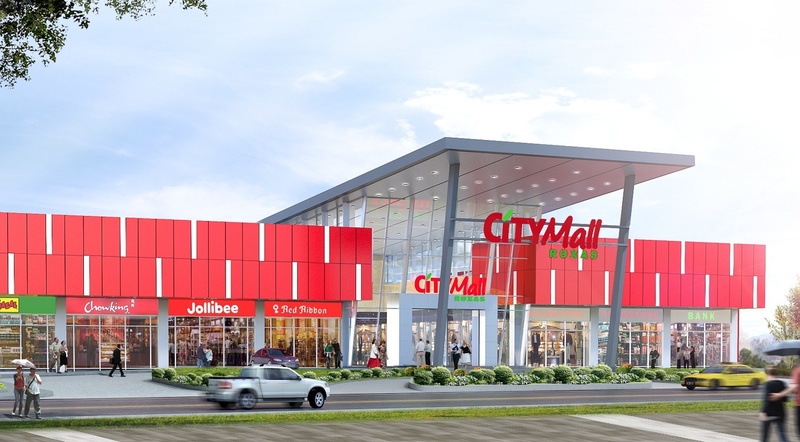 CityMall aims to raise the shopping experience of Capiznons and the other cities of Panay Island with the newest shopping, dining, and entertainment complex in Roxas City. It is the first mall project of Double Dragon Properties Corp. (DD), a joint venture of Mr. Edgar “Injap” Sia II and Mr. Tony Tan Caktiong, the founders of Mang Inasal and Jollibee and its subsidiaries, respectively. CityMall-Roxas has earmarked to open its maiden Community Center in the heart of Roxas, December 2014. Just recently a joint venture with SM Investments Corp. was inked by Double Dragon Properties Corp.